The inferior vena cava (IVC) is the largest vein, that carries blood from the lower part of the body to the heart for purification. But sometimes along with blood, the vein also carries large blood clots to the heart which may further lead to problems such as pulmonary embolism or blockage. To prevent this condition, IVC filters are placed within the IVC. They trap large clots present in the veins and thus prevent blood clots from reaching the heart and lungs. They are used as an alternative treatment for patients who do not respond to blood thinners. The U.S. Food and Drug Administration (FDA) approved the usage of IVC filter in 1979. Since then their usage has increased three-fold. Traditionally, they were available as permanent implantable devices. But now due to technology advancement, they can either be placed permanently or removed from the blood vessel later. Patients suffering from deep vein thrombosis and pulmonary embolus usually opt for the implant. Also, the patients, suffering from trauma are asked to get the device implanted. These filters are placed either by the radiologist or a vascular surgeon, through a vein either in the neck or groin. They are afterwards deployed by using a catheter into the IVC. It is mainly an outpatient procedure and typically takes 15 to 20 minutes. 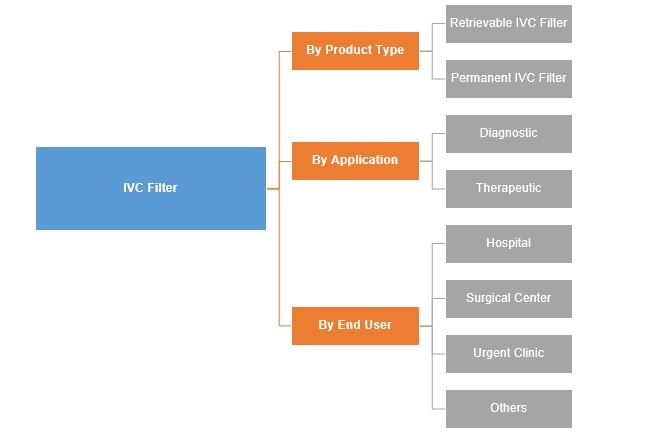 Patients implanted with the filter have noted some side effects which include migration of the filter from the IVC to the heart and breakage of filter inside the vein. As per a study conducted by the Temple University Health System, since 2005, the FDA has reported nearly 900 cases regarding adverse effects of IVC filters. The global IVC filter market was valued to be US$ 603.2 Mn in 2017 and is anticipated to be US$ 1036.5 Mn by 2022. Retrievable IVC filters are becoming a popular option in patients due to long term risks associated with permanent filters. The permanent filters when left for a long period of time in the blood vessel may block the blood capillaries and may also harm some internal organs. On the other hand, retrievable filters can easily be inserted and removed from the vein thus reducing the complications that are associated with the use of permanent filters. They are removed from a patient’s body, once the risk of thrombosis or pulmonary embolus has reduced or altered. All these characteristics are making them more approachable and hence their sale has increased gradually since their approval by the FDA in 2003. 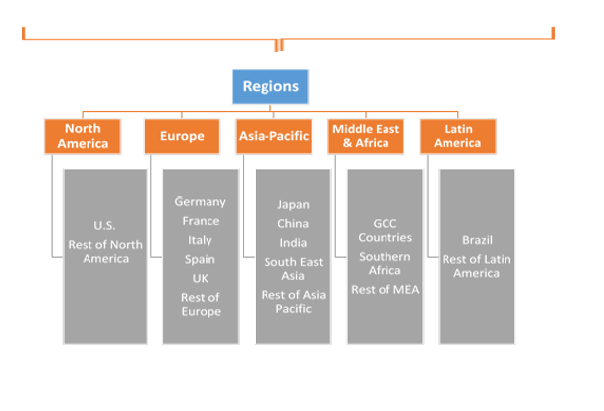 The region of North America has been dominating the IVC filter market in past. The number of IVC filters placed in the U.S. has increased by 234%, from 56, 380 in 2000 to 132, 049 in 2009. As per the Society for Vascular Surgery, 84% of the U.S. patients suffering with deep vein thrombosis and pulmonary embolism opt for filter implants as compared to consuming blood thinners. Largest number of IVC filters were implanted in the urban hospitals of Southern region followed by the Northeastern and Western Region. The largest utilization of IVC filters was among patients aged 50 to 79 years and in the Southern region of the U.S.
Market participants include Boston Scientific, Cardinal Health, Cook Medical, C. R. Bard, Argon Medical Devices, Inc., Volcano Corporation (Philips Volcano), ALN, B.Braun (B. Braun Melsungen AG), Braile Biomédica, VENITI, Inc., Adient Medical Inc. amongst others. France based company ALN launched vena cava filter with hooks in the USA in 2013 after approval from the FDA. These filters can be removed easily either by using a snare or company’s retrieval kits. 14.3. Argon Medical Devices, Inc.